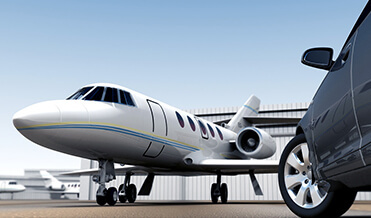 From the moment you step off your plane, let Crete Transfers provide you with a level of unparalleled service. Book with us to drop you off or pick you up. When you arrive, the driver can meet you at your gate or wait for you in baggage claim, will take your luggage and lead you to your vehicle. When you find yourself in Crete, Crete Transfers can be the answer to all your transport needs. No matter where or when you need to go around the island of Crete, we are here for you. 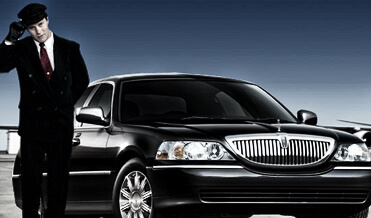 Crete Transfers is a comfortable alternative to a taxi in Crete, and offers A-to-B transfers, hourly hire. Choose which category best suits your needs. Crete has a lot to offer in terms of both tours and pleasure. Therefore, it is practical to have a reliable alternative to a taxi in Crete. Book now and have a driver on standby - whether you need to go on a shopping trip or tour the city sights. So why not enjoy your time and experience as much as you would like during your visit. 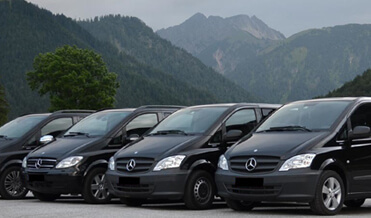 Make your private transfer or tour in Crete, an unforgettable experience, combining high quality transfer services, luxurious vehicles at the most competitive prices. Crete Transfers vehicles are officially licensed by Greek authorities!